Tado, the smart thermostat and popular alternative to the Google-owned Nest, has announced the launch of a brand new API for developers and a channel on IFTTT, the much-used Web automation service. This is of course great news for owners of Tado, which already has a free, universal iOS app available on the App Store for iOS device owners to download. Though the API will indeed fuel innovation for the smart thermostat further down the line, it’s the IFTTT channel – which users will be able to access in the near future – that will expand on the functionality of Tado in the most immediate sense. You see, IFTTT already allows users to connect a huge, wide-ranging selection of services together. As the folks behind Tado indeed explain, IFTTT will surely enhance the functionality of the smart thermostat in a big way – especially since the service added a selection of interesting iOS apps to its lineup last month. 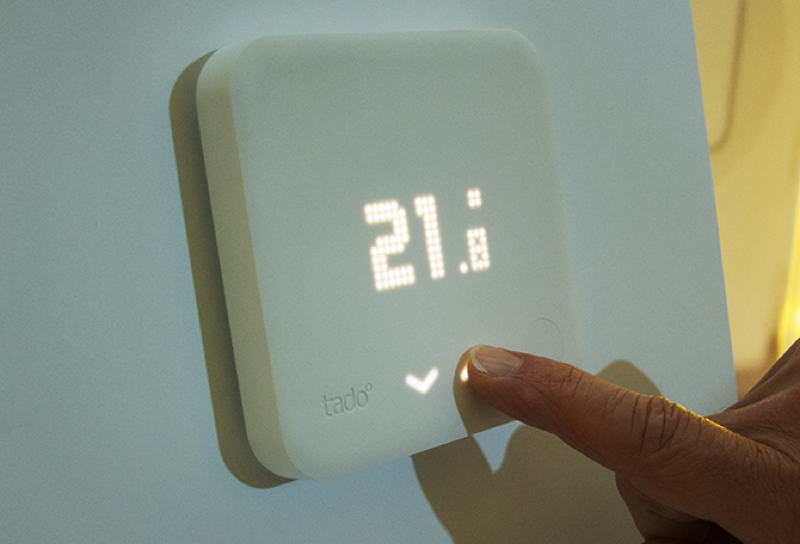 It’s possible for would-be Tado owners to either rent or purchase the product, and prices depend on your country’s online store. 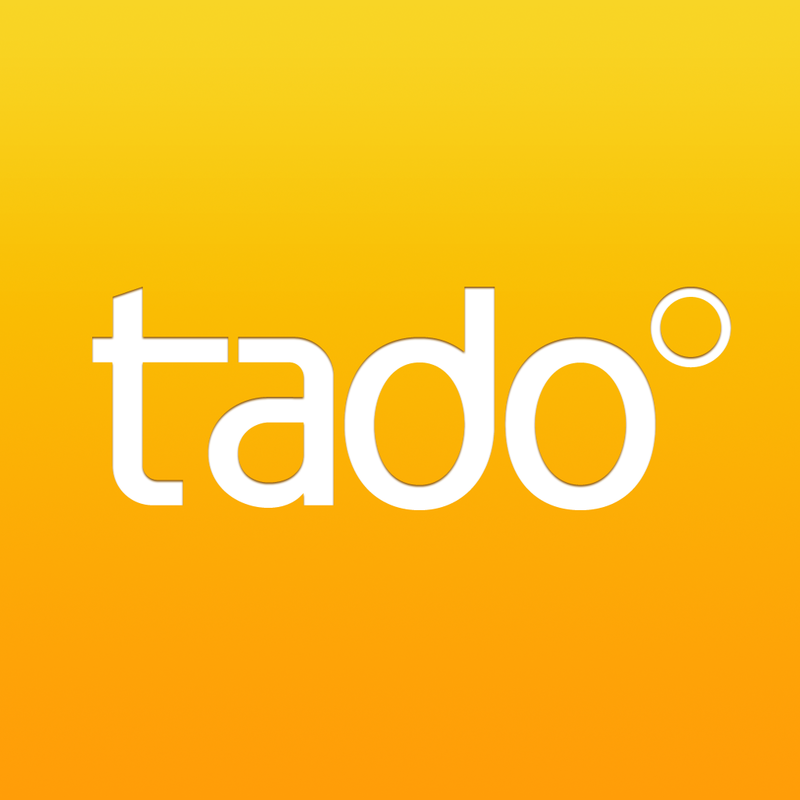 The downside for our readers living in the United States, however, is that Tado is currently available in Europe only. For more information, head over to Tado’s website. 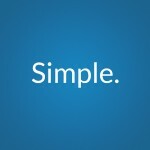 On the other hand, if you’ve yet to discover the joys of IFTTT, we’d recommend you sign up for an account immediately. See also: Use physics and momentum to smash the particles in Blokshot Revolution, a challenging arcade game, Instanty adds ‘ultra HD’ video recording, gets discounted for a limited time, and Apple seeds a fourth beta version of Mac OS X 10.10.3 to developers and the public testing program.